At Orange County Bail Bonds, we understand that you may not be able to pay for your, your family or your friend's bail bond so we offer payment plans and financing. We work with you to come up with a payment plan that will help with the cost of funding your bail bonds. Normally we require some type of down payment because that shows you are committed to working with us and taking care of the defendants obligation. We prefer to have multiple signers on the bail bonds. 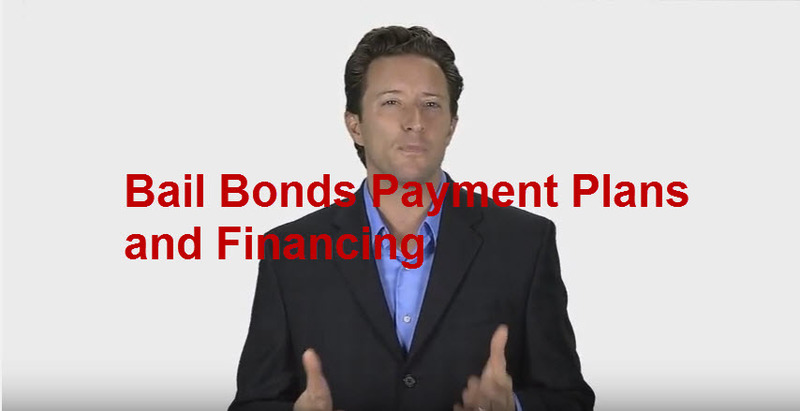 We may also ask for collateral depending on the amount of the bond. At Orange County Bail Bonds, we work with you to come up with a payment plan for posting bail and getting you or your loved one out of jail. This entry was posted on Tuesday, June 14th, 2016 at 1:34 AM	and is filed under Financing, Orange County. You can follow any responses to this entry through the RSS 2.0 feed. You can leave a response, or trackback from your own site.